There are 9 cat videos tagged with informational. Learn about why leopards are the big cat who is best at climbing trees in this video from Speed Kills: Jungle from the Smithsonian Channel. At night, this leopard stalks baboons up into a tree, using its thick paw pads to quietly sneak around. 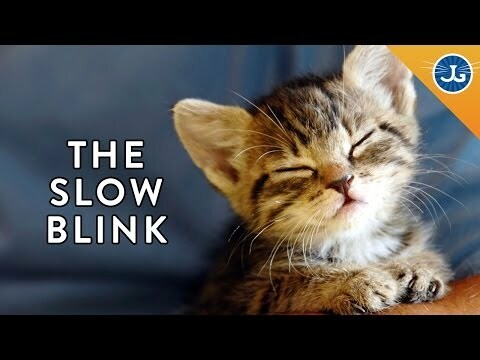 From TED-Ed, Tony Buffington explains the science behind why your cat is a little bit strange. 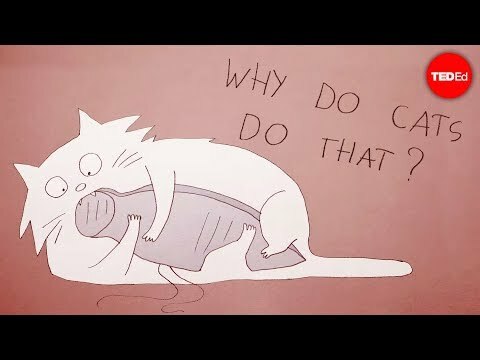 In this adorable video animated by Chintis Lundgren, we learn why cats are scared of cucumbers and other odd behaviors that have formed over millions of years. 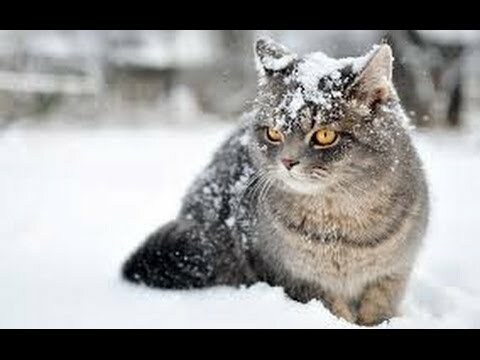 The Wonderful World of Cats - HD Nature Wildlife Documentary Incredible documentary examining the popularity of domesticated cats and their big cat counterparts in the wild - lions, tigers, cheetahs. How one of nature's most efficient killers became one of human's most beloved companions. Learn about why leopards are the big cat who is best at climbing trees in this video from Speed Kills: Jungle from the Smithsonian Channel. At night, this leopard stalks baboons up into a tree, using its thick paw pads to quietly sneak around.